Débutant For Men is another one of those inexpensive colognes you've seen on perfume retail websites, but likely have never heard of. It's one of those frags you probably add to your shopping cart just to get the price up enough to get free shipping. I've never seen a review of it anywhere, so I'm here to tell you about it. 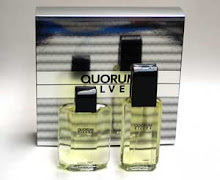 It's an ultra-sweet gourmand fragrance that smells a lot like A*Men by Thierry Mugler. A*Men haters should stay away from Débutant For Men like it was cholera, because it's actually even sweeter than A*Men, if you can believe that! Smelling this on paper, I can't smell any difference between it and A*Men. 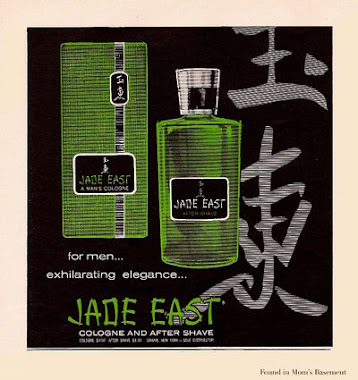 However, when I wear it, it smells like a slightly less complex A*Men. It has the same sugar-sweet caramel and chocolate accord as A*Men, and just as much patchouli in the drydown. 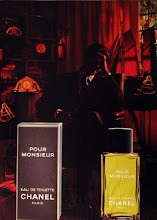 However, Débutant For Men lacks the mint in the top notes and the dark tar note in the base; in A*Men, the tar was the only thing to restrain the unrelenting sweetness. This is why I find Débutant even sweeter than A*Men. As I said before, if A*Men makes you sick, so will this. 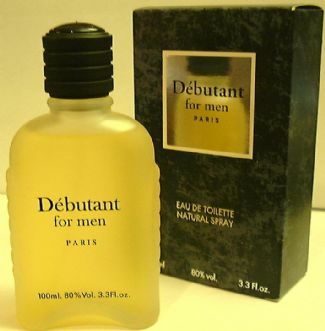 If you love A*Men, you'll probably like Débutant For Men, but might be disappointed with its less complex smell. Therefore, I think Débutant For Men is perfect for those people who are fascinated by A*Men, but don't like it enough to buy a full bottle. 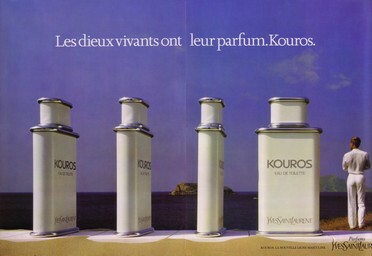 With its very low price and uncanny similarity to A*Men, Débutant For Men is perfect for those kinds of perfume fans. 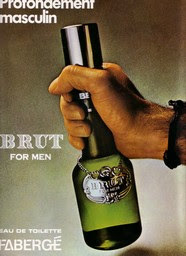 As for me, I like this scent a lot, but it won't replace A*Men. You're spot on. I got this for a buddy recently as he's a big fan of sweet/coffee scents such as Rochas, Angel Men and Legend. He's been wearing it quite a bit and enjoying it. Personally I'm less a fan of these types of frags, though I do like Animale Animale quite a bit as well as Play Intense. I have yet to try Animale Animale, but I've read so much about it. It sounds like it smells like Debutant.